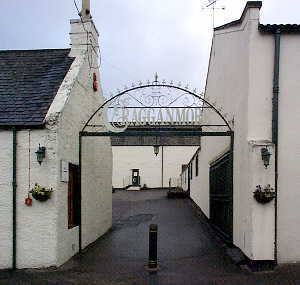 Cragganmore Single Malt Scotch Whisky is complex fruity and toffee in style as it’s mostly from refill sherry casks. It is extremely fgrant in character and when compared to other whiskies from the area, it’s difference is immediately apparent. It has been the Speyside representative in Diageo’s Classic Malts range since 1987.